When it comes to a gun, the trigger seems to be a very neglected feature. Most people don’t really think about it until they comes across a bad one and a bad trigger can completely ruin a gun’s feel. At the same time, a spectacular trigger will be mentioned on occasion but beyond that it’s only thought of as a comparison for other guns. One of those is about the safety of yourself and others. The other is about skill. Let’s get safety out of the way first. Good trigger discipline can eliminate a large portion of those “I accidentally shot myself in the leg” stories you read about. It all boils down to one thing…keeping your finger off that little curved thingy until your ready to put a hole in something. This needs to be something beyond a conscious effort. This needs to be practiced and driven home until it becomes a natural reflex no matter what gun you pick up, even if it’s one of those arcade games. You want to do it so often that it is permanently committed to muscle memory. 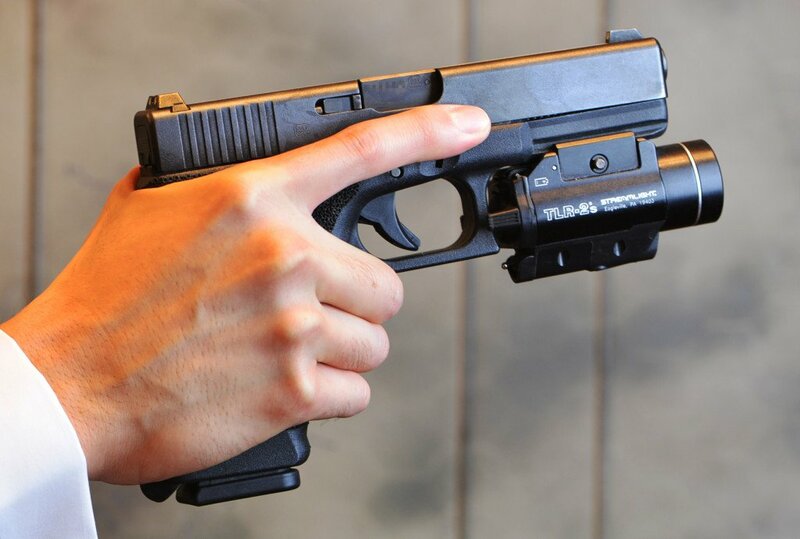 The easiest way, and this is the way taught by military, police, NRA and more, is to keep your finger extended and resting up on the slide or cylinder. By keeping your index finger there, you are making it near impossible to accidentally manipulate the trigger. The Initial Slack – this is a no man’s land of movement between where the trigger rests normally and where it breaks. 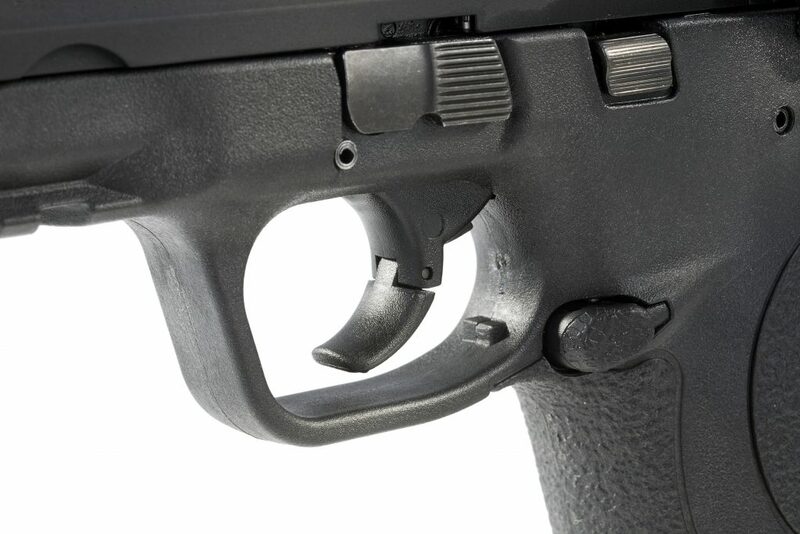 The Trigger Break – this is where the gun actually fires. The Stop – After the gun has fired, this is where the trigger stops moving. Most times the stop and the break are the same point. Some guns it’s not. 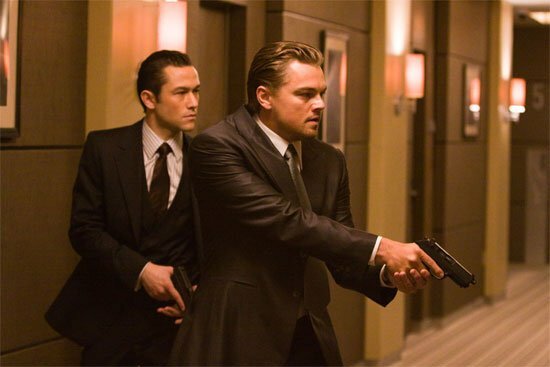 The Reset – This is the point where, upon releasing the trigger, the gun is ready to fire again. During the course of those four points, there about three and a half things that can go wrong with a trigger pull that will negatively affect your accuracy. One of the best ways to work on a good pull is with Dry Fire Practice. This means pulling the trigger without having any ammo in the gun. If you’re going to be doing this extensively, I would highly highly recommend investing in some snap caps. These are dummy bullets with padding on the back that will keep your firing pin from over-extending itself. Pro Tip: Some guns, namely striker fired guns, require that the slide be cycled after every trigger pull. When doing dry fire practice, you don’t need to pull the slide back to the point that the dummy round is ejected in order to reset the striker. Spend some time with your gun to figure out where the reset is and you’ll save yourself a lot of time chasing ejected dummy rounds around your room when you’re practicing. I find with my Glock that it takes about 1/4 of an inch to reset the striker. Number 1: First and foremost is jerking the trigger. You don’t want to just yank it all the way back as hard as you can. You want to squeeze it smoothly and consistently every time. When I say “squeeze” I literally mean squeeze it like you’re trying to slowly squish one of those rubber stress balls between your thumb and index finger. You can speed it up later but for right now you need to focus on keeping it smooth from start to stop. Also, don’t just stop the trigger pull when you hit the point where it fires (also called “the break”). You want to keep pulling that trigger until the trigger itself stops then release the trigger to the reset point. If you find that you are consistently shooting to the left of the target (or to the right if you’re shooting left handed), and you have verified that your sights are fine, then it’s almost certain that you’re jerking the trigger. Number 2: Anticipation of the recoil/gun shot. If your shots are going all over the target, you might just be anticipating the recoil. There’s a very easy way to diagnose this one: load some of your dummy rounds randomly into your magazine along with live rounds *at the range. Load a couple of mags this way then mix the mags up. What you’re trying to do is make it so that you have no idea if the next round is going to fire or not. When the gun doesn’t go boom, if your gun still twitches like you shot a round then you’re anticipating/flinching. This is a not so easy fix. What you have to do is seriously slow down your trigger pull for a while. Expanding on Problem 1: you want the squeeze to be so smooth and slow that the firing of the gun literally surprises you (at least at first). The only way to fix this is to reset your muscle memory on just a consistent squeeze and that’s only going to happen by slowing it down and pulling the trigger a bunch of times. You have to unlearn then learn again. I’ve been through it myself and it’s a pain but in the end you’ll be glad you did. Number 3: The last major thing is “follow through”. As I mentioned before, there will be a definite part where the trigger breaks. In many cases, this isn’t always where the trigger will stop moving backward. In many it is the case. Regardless, you should never stop as soon as the break* happens. If the break doesn’t coincide with the stop then continue to the stop. Regardless of where the break/stop is on your gun, you should then release just to the point of reset then start your squeeze all over again. The reset point is different on every gun and it’s rarely the point where the trigger rests when your finger isn’t on it. On a Glock, for example, it’s at almost the same place where the trigger breaks. 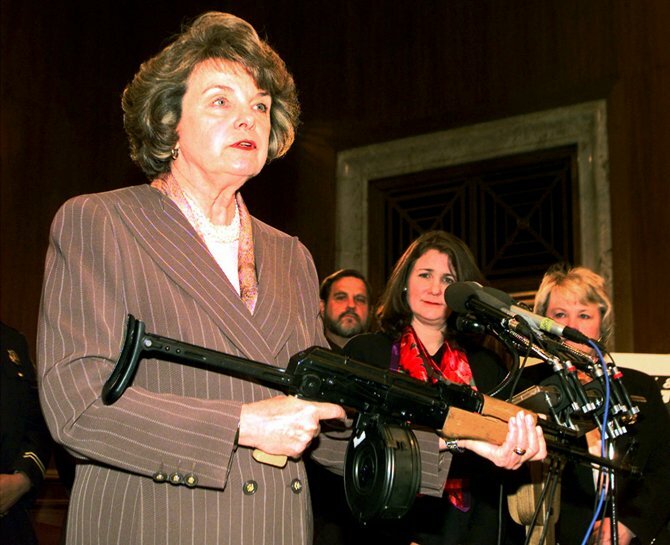 Number 3.5: Pad of your finger on the trigger. I didn’t classify this one as a full blown issue because it’s rather inconsistent about causing problems for people. A lot of people tend to wrap the indentation of their first knuckle around the trigger. Scholars, instructors and pros will tell you that you should use the pad instead of the knuckle. Personally, I noticed an improvement in my shooting when I started using my finger pad but I also happen to know of some amazing shooters that have always used their knuckle and hate using the pad. This one boils down to “it depends on the person”. Anyone could learn to ride a bike by sitting on it upside down while peddle it with their hands and steering with their feet. Doesn’t mean it’s the best or worst way to do it. It just means that’s how you learned to ride a bike. If you can honestly say that you’re not doing problem 1, 2, or 3 and you’re still having problems, then double check your sights and double check what part of your finger you’re using. In the end, dry fire practice is a great way to get your trigger pull down without spending a lot of cash on bullets and range time. It is not, however, a substitute for range time. You still need live fire to learn how to compensate for recoil and to see if your dry fire practice is paying off. Keep it slow, keep it smooth and follow through every time. And in the meantime, check out our sister guide How to Accurately Shoot a Pistol for tips on stance, grip, sight picture, dry-firing exercises, and gizmos. Thanks Rilee, seems like you became one with your trigger! Mostly just curious to see if this held true with other firearms, I haven’t handled enough different pieces to know myself. It should translate to most firearms. One minor point regarding your instructions on Number 2: ‘Anticipation of Recoil’ … you had just recommended putting snap caps in for dry fire at home, then went on to suggest mixing snap caps and live ammo without specifying AT THE RANGE! I am a pretty seasoned shooter and was a bit confused when I first read it. Although it seems obvious what you meant, it is such an important point that I would clarify it to new shooters. Very good point, Alan! Fixing it now. Agree, And I think it is also depend on how you grip a pistol. Me and my wife shoots on right, but never on the left.